The prophetic books of the Old Testament can be tricky. But these are important books, so it’s important that we understand how to read them well. Less than 5% prophesies about the time between Jesus’ first and second comings. Less than 2% prophesies about Jesus (the Messiah). Less than 1% prophesies about events that have not yet occurred. Most Christians know that the Old Testament is full of prophesies about Jesus. And it is. But those prophecies are only a small fraction of what Old Testament prophecy is about. So what does the vast majority of the prophetic books cover? Sin, really. Or more accurately, the call to repentance. When we talked about the Law, we said that it was given in a very specific context. So it is with prophecy. In fact, the context of the Law and the context of the Prophets are integrally related. The Law was part of a covenant that God made with Israel. Israel agreed to this covenant along with its terms: if they obeyed, they would be blessed and remain in the Promised Land; if they disobeyed, they would be cursed and carried off into exile. 1. Always start by considering the historical and covenantal context. Remember that these words weren’t written directly to you. Remember that these people are being held accountable to the covenant that God made with Moses and Israel at Mt. Sinai. The relevance of each prophetic passage will extend beyond that historical situation, but it always starts there. So consider the audience, the place in which they stand (is this book written before, during, or after the exile? is it written to Israel, to Judah, or to some other nation? is the passage speaking of hope, judgment, or foretelling the future? ), and what these words would have meant to them before you decide what it means for us today. Go ahead and read Jeremiah 29:1–23. These words are not a promise that God’s plan for my life is bright and sunny. They are a promise to a disobedient people that they will be punished for 70 years, and then they will be allowed to return home. The context makes all the difference in understanding this passage. 2. Feel & visualize the imagery used. The prophetic books are full of powerful imagery. Just as we said for the genre of poetry, enter into the imagery of the prophets. What visuals is the imagery painting? How should the imagery makes us feel, what would it have us experience? For example, Isaiah 5 confronts Israel in their disobedient response to God’s grace. 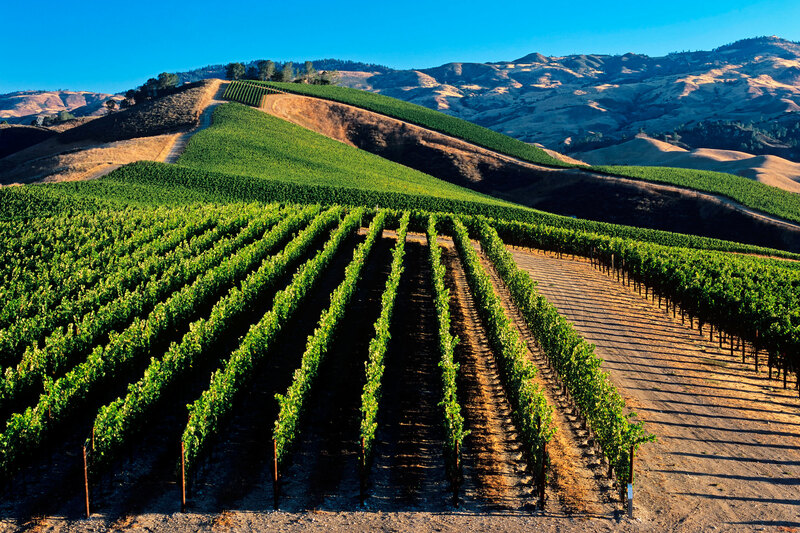 But it does so by comparing Israel to a vineyard and God to a viticulturist. Take the imagery in. Consider its overall impact. Ask how this imagery would have felt to those hearing it (would they be frightened? given hope? moved to repentance?). Until you let the imagery hit you, you haven’t understood the prophecy. 3. Ask what you can learn about God by the way he speaks to his people in this passage. I’ll end with a note about some of the biggest difficulties of interpreting prophecy. One big area of disagreement is how literally the imagery should be taken. 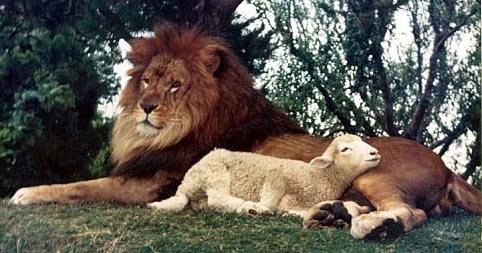 When we are told that the lion will lie down with the lamb (Is. 11:6), is that giving us a non-literal mental image of peace or giving us a literal example of what will happen when peace reigns on earth? It’s not an easy question to settle, though the main point is clear (peace is coming!). Then there are the prophecies about a future restoration for Israel. Are they going to be literally fulfilled in the literal nation of Israel at some point, or are these promises spiritually fulfilled in the church, the New Testament people of God? There are good arguments to be made either way. This is one of the biggest debates in biblical interpretation. Finally, for that minority of passages that are predicting future events, when will those events occur? Once again, it’s not easy to determine. Yogi Berra famously said, “It’s difficult to make predictions, especially about the future.” While God’s Word is sure and we can trust that God knows what these events are referring to, Christians often disagree on precisely when and how these predictions of the future will play out. But don’t worry, it gets even more controversial when we get to the book of Revelation.